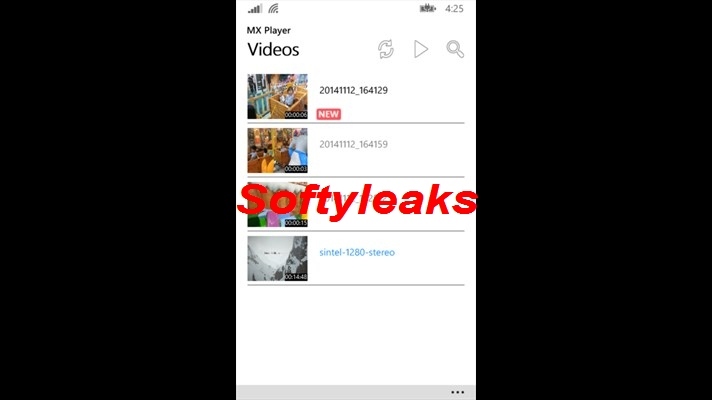 MX Player The best way to enjoy your movies. 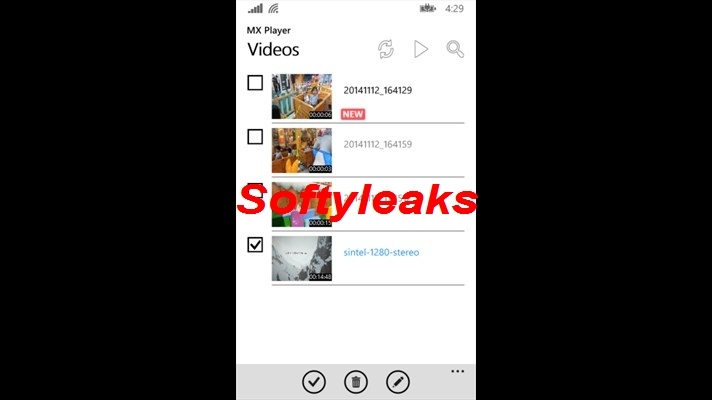 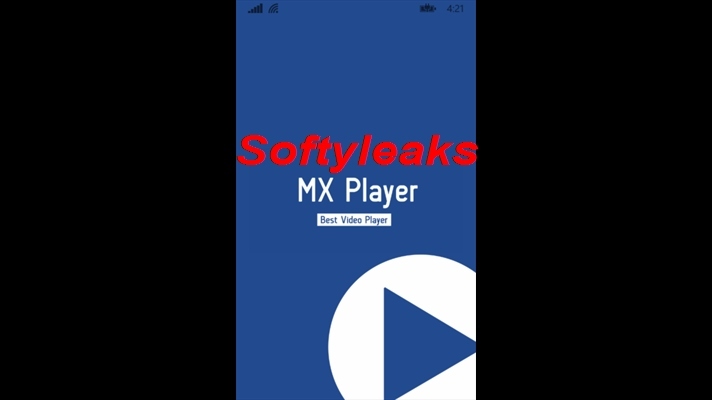 This is offical port of MX Player but contains small subset of Android version as it is early prototype version. 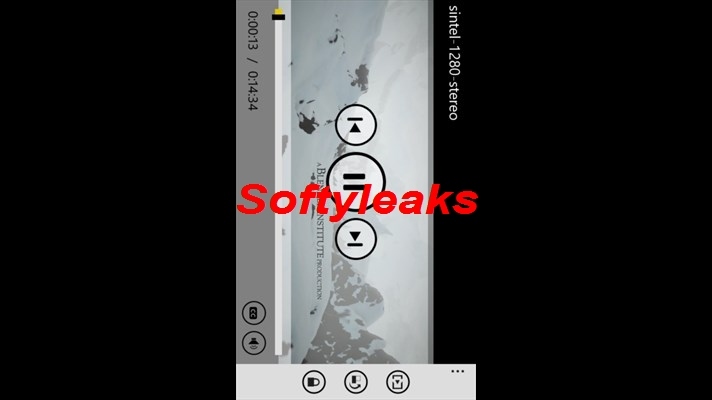 It lacks of important features such as SW decoder, SubStationAlpha subtitle support. 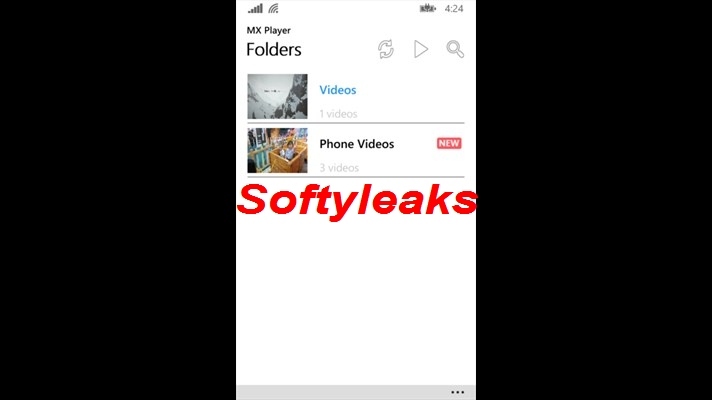 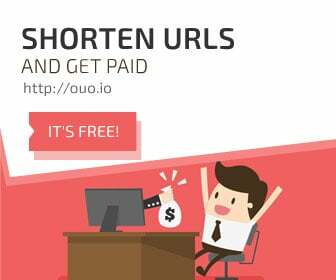 But we are working hard to support as many features as Android version, so you will see completed version soon.